Brad Simpson put in a handsome appearance this week in his baseball cap and bomber jacket. 4. 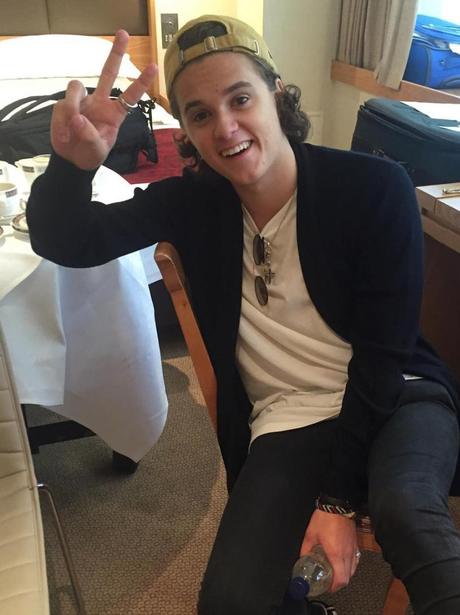 Brad Simpson put in a handsome appearance this week in his baseball cap and bomber jacket.